Just 16 more days until Christmas Day and we can't hold in our holiday spirit any longer here at RANLife. 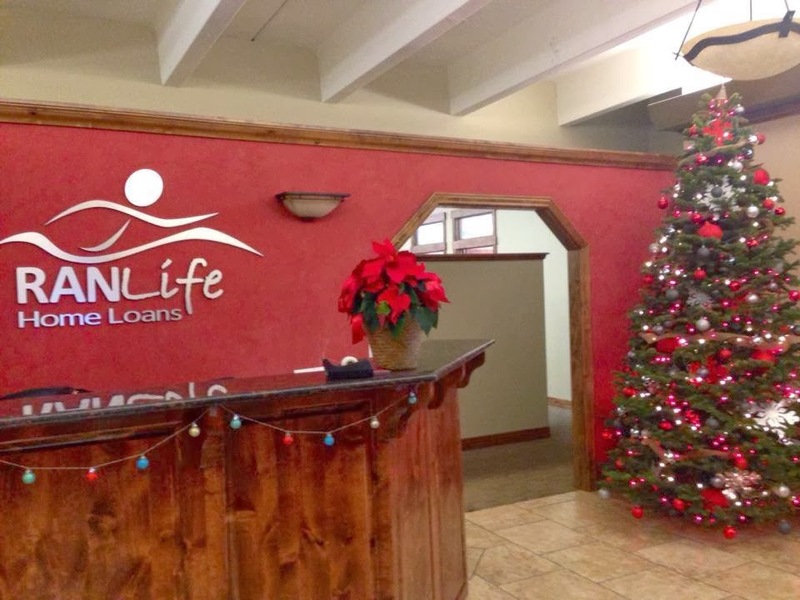 Our Christmas tree is up, the poinsettia's are out, and colors of Christmas are appearing throughout the office. The holiday season brings out a very festive and jolly spirit around the office. Not only do we come together to raise and donate items for the Utah Food Bank but December also marks the month of our annual holiday Christmas Party. This year's party will be held on Friday, December 13th and pictures from the event will be soon to follow. The Annual Holiday Food Drive is also a big event at RANLife. Last year we raised over $2000 and filled over four bins of food. This year, we know we can beat that number. Our drive lasts through December 31st, 2013. More information about our Holiday Food Drive can be found by clicking here. This holiday season, we would like to wish all of our friends, family, and readers out there a Safe and Merry Holiday! It is because of all of you that we are able celebrate each year in business.